Highland Lodge #61 is rated 5.0 out of 5 by 20. Rated 5 out of 5 by Manders from Great View! Our family had a very fun time at Highland Lodge at Brother's Cove! From the hot tub on the deck to the pool table, we always had something fun to do. The view from the house is amazing! 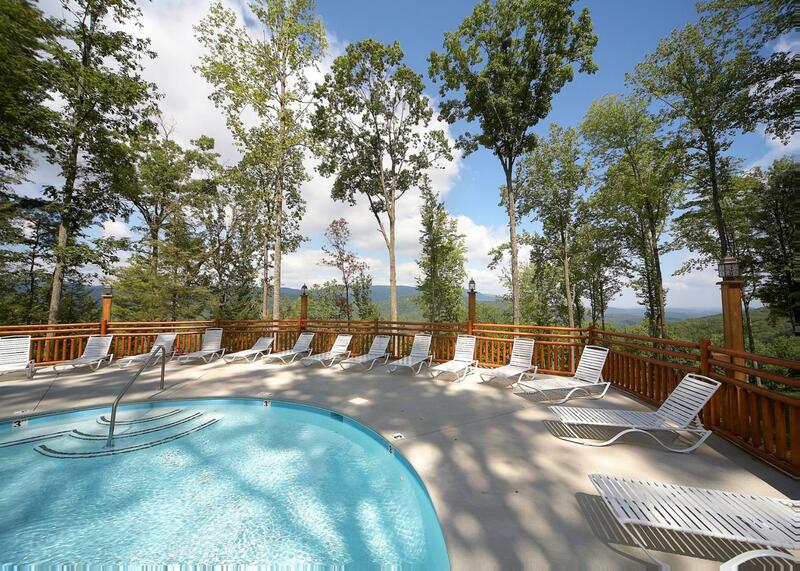 You can enjoy the view from every bedroom, every deck, from the living room, and hot tub. Wish we could wake up to such a wonderful view every day. Our teenagers also really enjoyed the swimming pool down the road- wonderful view from the pool as well. The road to the house is steep but just added to our unique and fun adventure! Horseback riding right down the road at Walden's Creek Stables- enjoyed that too! Rated 5 out of 5 by Anonymous from Awesome Place! 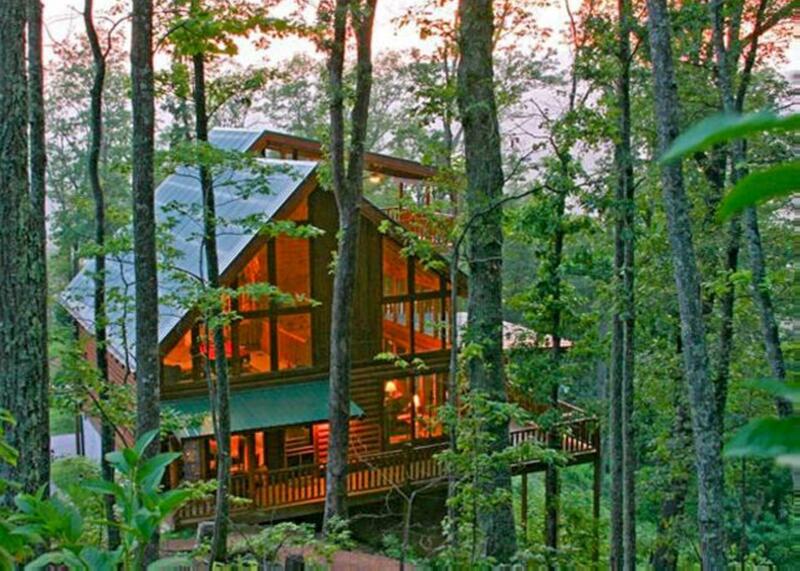 This is our second visit to this cabin and we love it! We want to return every year. The kids love the pool table. We enjoy sitting on the porch to have coffee every morning. The cabin has everything you need in the kitchen to cook breakfast each morning. This year I even made dinner a few nights. Rated 5 out of 5 by Diana from Fantastic home away from home! We spent Thanksgiving 2017 here and our visit was everything we had hoped for! The lodge is beautiful, the view fantastic and exceeded our expectations! We would recommend Highland Lodge 61 as an ideal get away vacation home. Rated 5 out of 5 by Gourmetgin from So much fun First things first, what an incredible! I have been renting and vacationing in this area for over 20 years and Highland Lodge #61 is now my all time favorite. The cabin comes fully stocked and was as clean as I have ever seen a cabin. 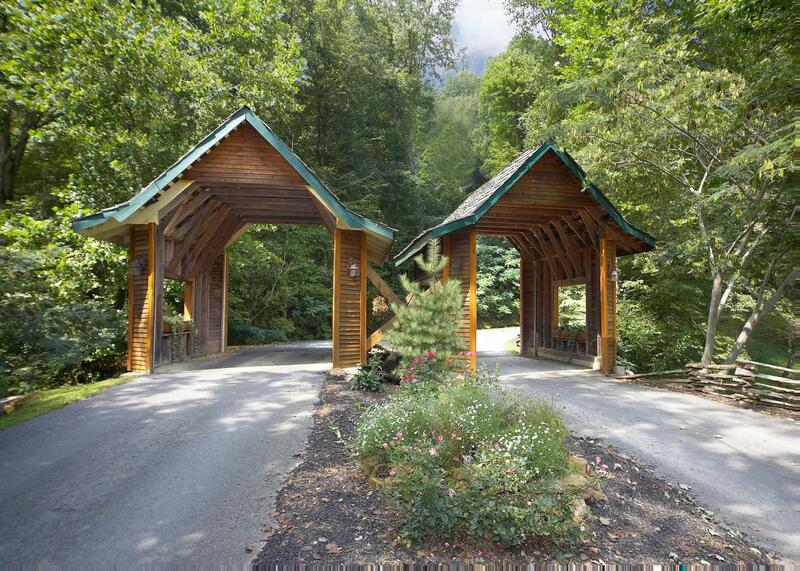 The drive to the cabin is fairly easy but keep in mind you are at the top of the Mountain. I would definitely recommend Highland #61 for a family vacation. Rated 5 out of 5 by Jim D from Beautiful cabin in Brothers Cove I have stayed in a cabin in Brothers Cove about 4 times and have never been disappointed. 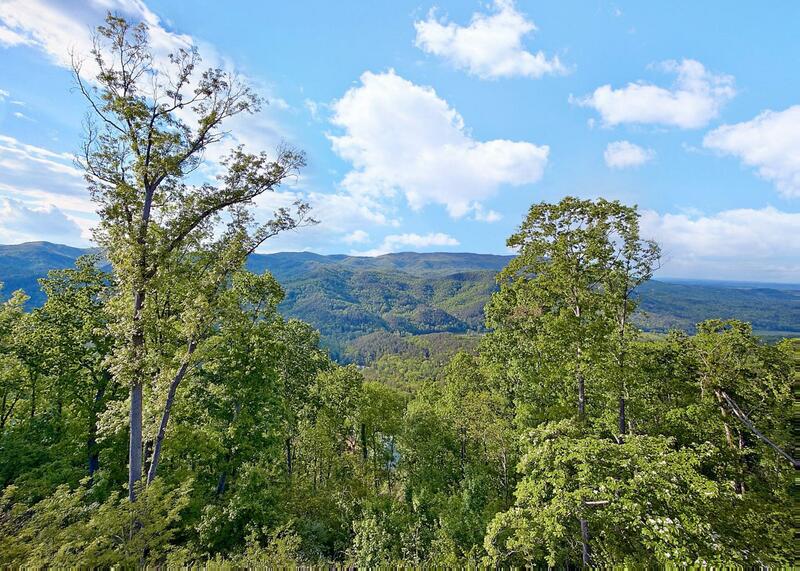 They are always well-maintained, spacious, have sufficient amenities and amazing views with large windows (for those with mountain views). There are also plenty of cabin types to choose from to meet all group size, layout and seclusion needs/wants. 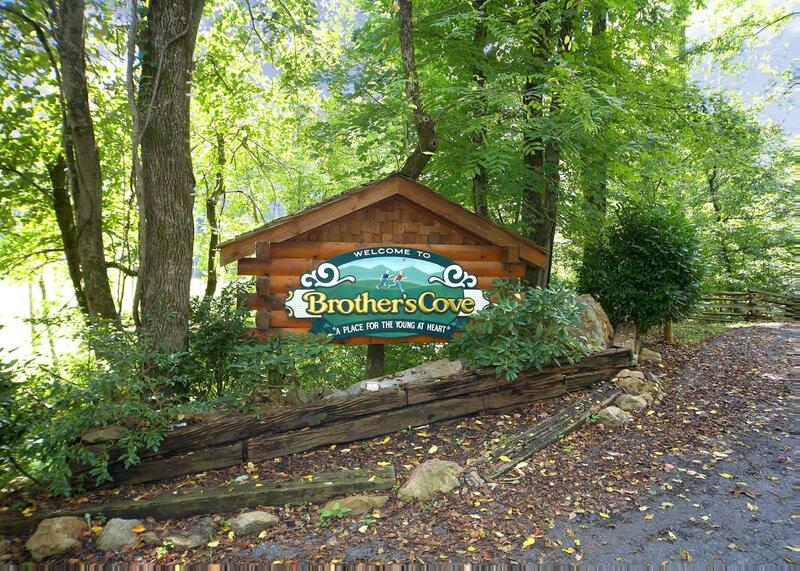 Rated 5 out of 5 by Anonymous from home away from home we began 5 years ago booking with brothers cove stayed in 2 other cabins. once we found cabin#61 thats it. we knew this was our vacation spot. we stayed every summer here same cabin 3 years. last was august 14th 2016... i couldnt imagine another cabin. so many memories made here. ill continue to return as long as its available.